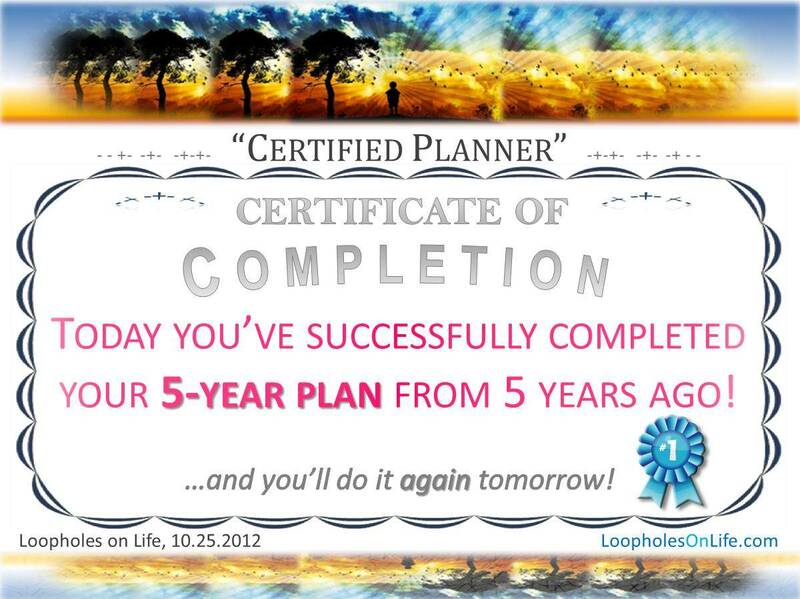 Be Inspired: You’re a Certified Planner! your 5-year plan from 5 years ago! Author Loopholes on LifePosted on October 25, 2012 Categories One-liner InspiresTags 5-year plan, achieve, goal setting, goals, healthy-living, how to be happy, how to be successful, inspirational quotes, inspire, life coach, planner, planning, quotes, Secret of life, success, success factors, success stories, thought of the dayLeave a comment on Be Inspired: You’re a Certified Planner! Inspire doing ANYTHING but nothing! 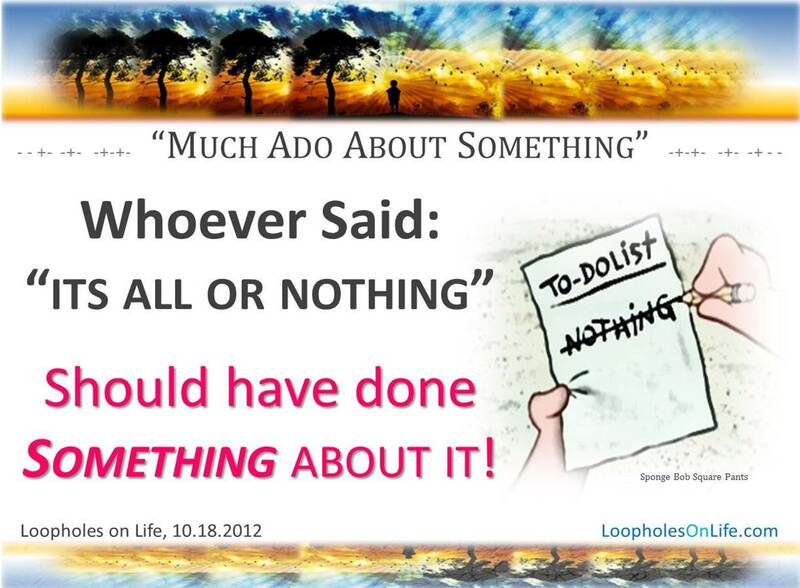 Author Loopholes on LifePosted on October 18, 2012 October 18, 2012 Categories One-liner InspiresTags achieve, goal setting, goals, life coach, motivational quotes, positive thinking, self esteem, self-help, thought of the dayLeave a comment on Inspire doing ANYTHING but nothing!